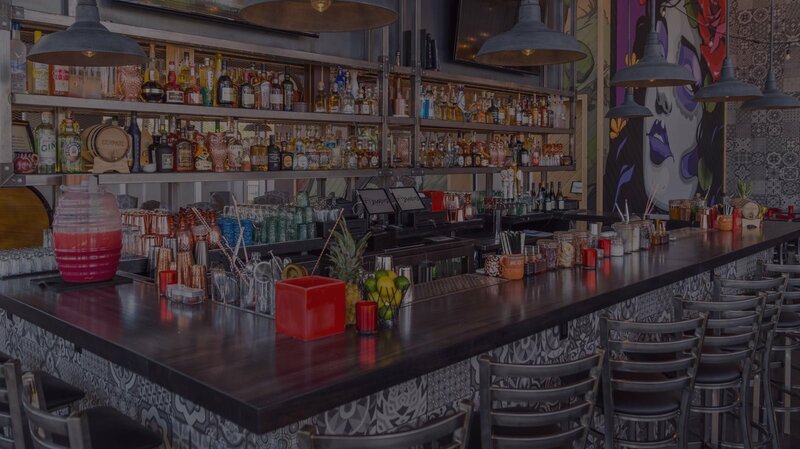 Bandito Specializes In Fresh Dishes Inspired By Latin America With a Heavy Emphasis on Mexico, Plus a Creative Cocktail Program and Some Of the Best Service Staff in the Business. 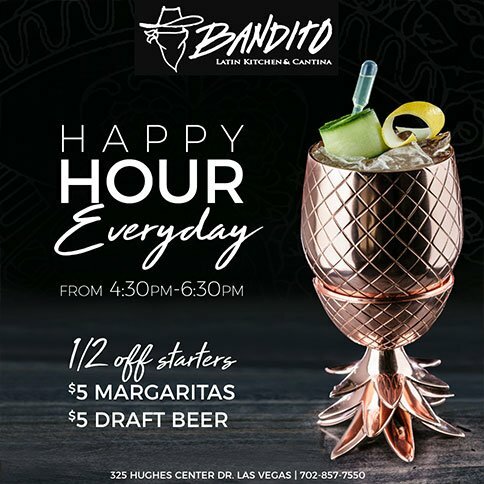 WITH 4,000 SQUARE FEET OF SPACE INCLUDING AN EXPANSIVE OUTDOOR PATIO,BANDITO IS THE PERFECT VENUE FOR ALMOST ANY EVENT,BIG OR SMALL. 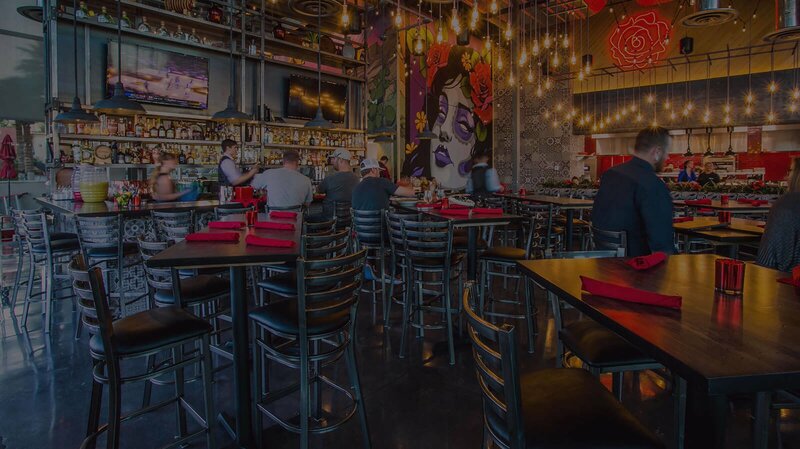 PLANNING A CONVENTION AND NEED A GREAT PLACE FOR A BREAKOUT LUNCH OR DINNER EVENT? GIVE US A CALL AND LET US HELP YOU! 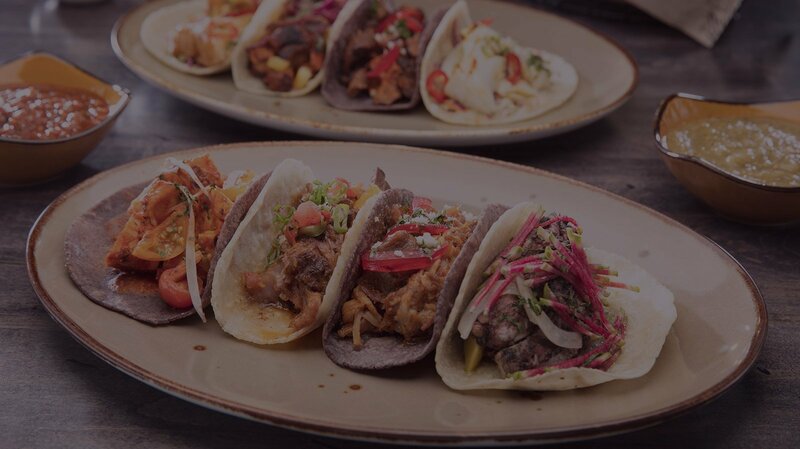 Bandito Latin Kitchen & Cantina was born from the desire to serve Mexican food favorites in new and inventive ways. 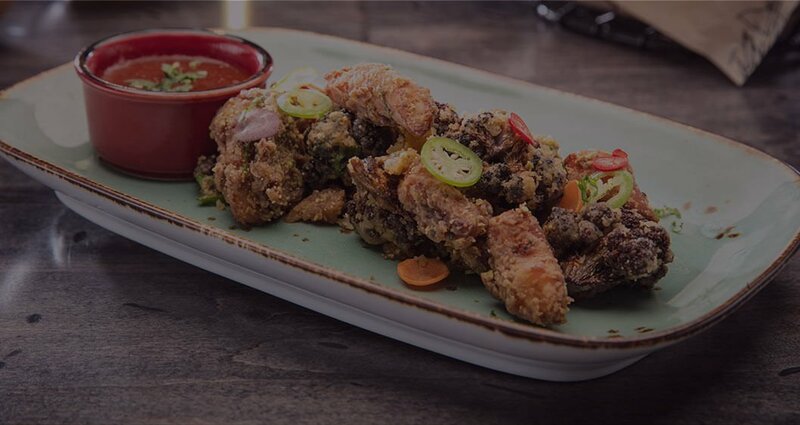 We prepare each dish with the best ingredients and serve it to you within our stylish and contemporary Mexican restaurant. 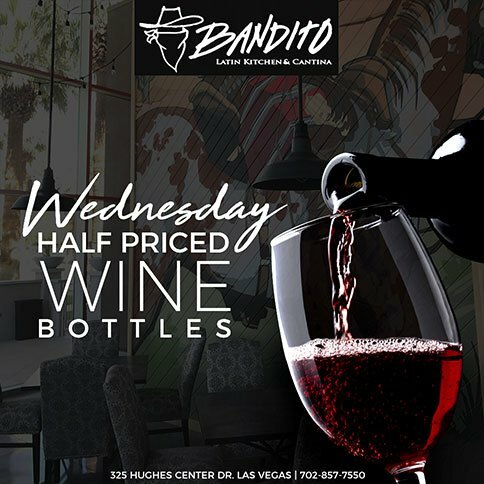 Bandito offers a variety of cocktails, wine, beer, and tequila. 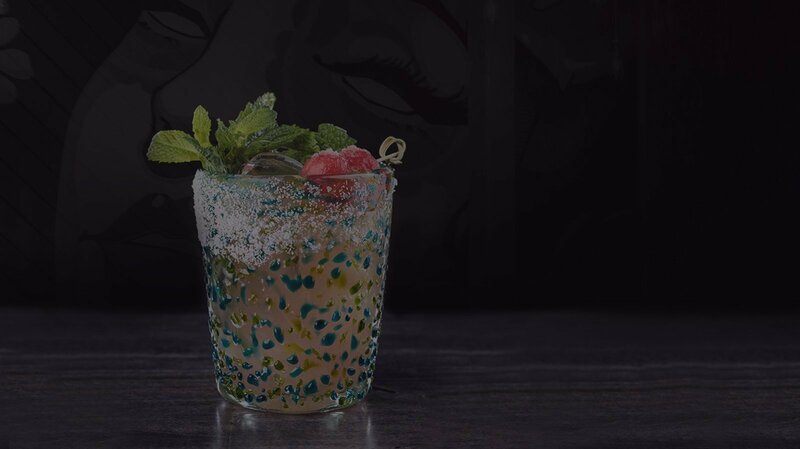 Yet, it’s our smokin’ fresh margaritas that tend to steal the show in both presentation and taste. And with happy hour seven days a week, every day is Margarita Day. 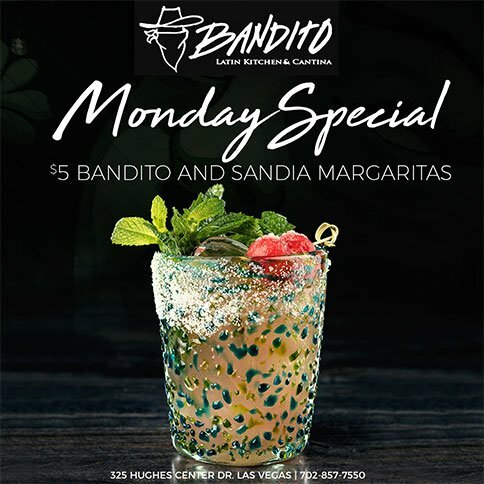 In June of 2017, Bandito opened to much excitement among local Mexican and Latin food lovers in Vegas. 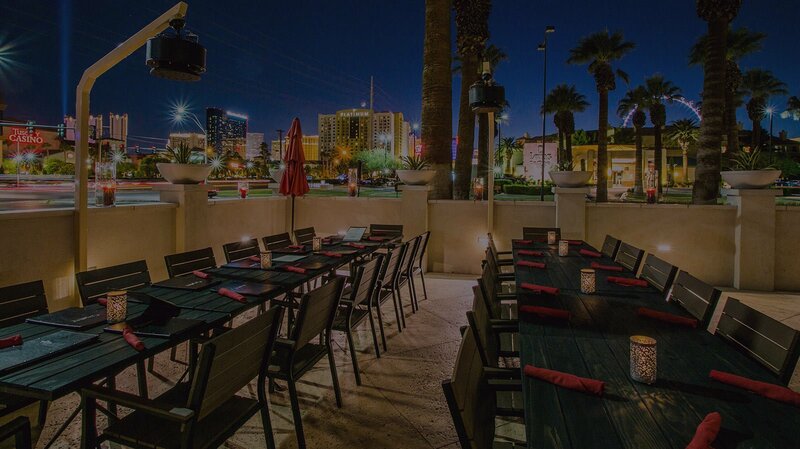 Located only a block and a half from the Las Vegas Strip, our stunning 4,000-square-foot-industrial-style space showcases towering ceilings, 35-foot-tall floor-to-ceiling windows, and a romantic outdoor patio with stunning views. 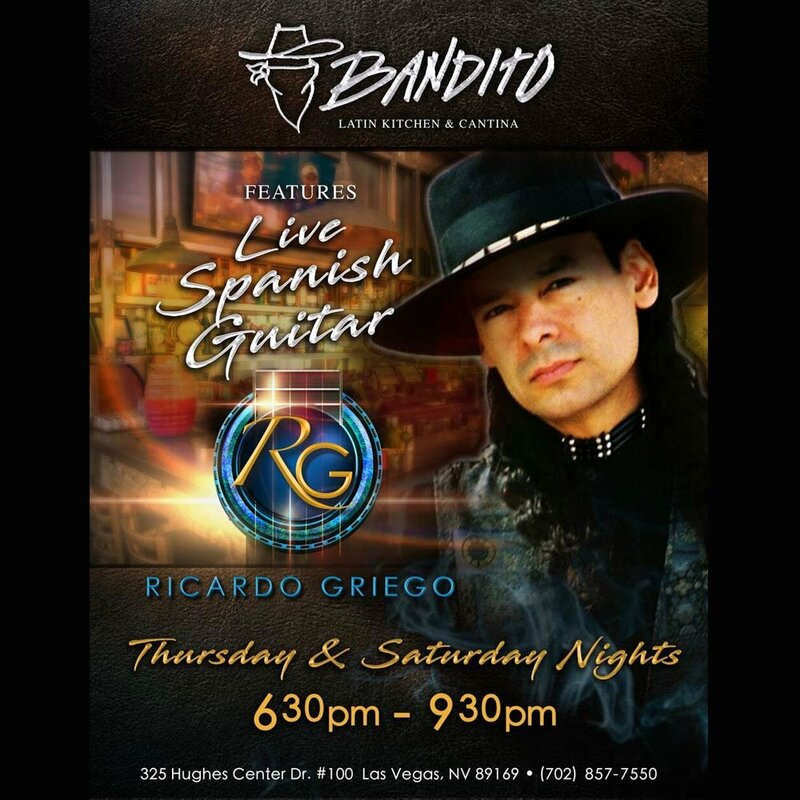 An open and bustling kitchen adds atmosphere and excitement to the dining room, making Bandito the most unique Mexican restaurant in Las Vegas. 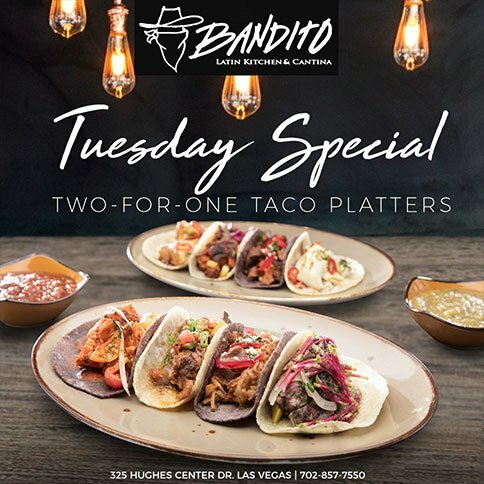 Bandito is great for group dining whether your party is small or large. 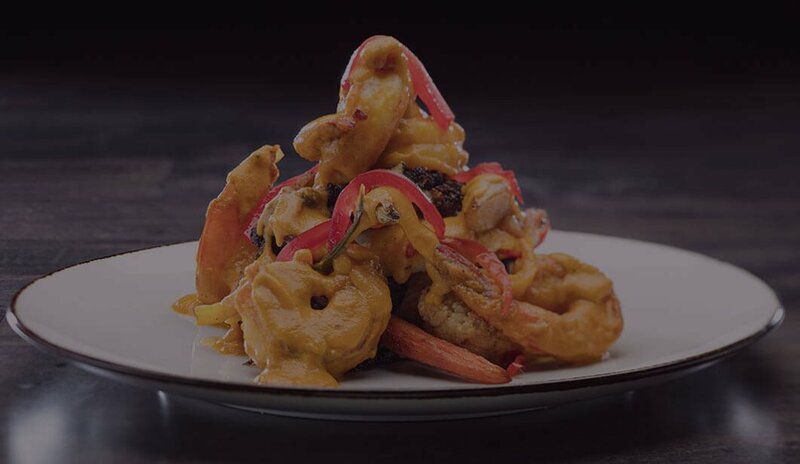 We specialize in all manners of private dining and semi-private events, making both the planning process and the execution of your events effortless and exceptional. 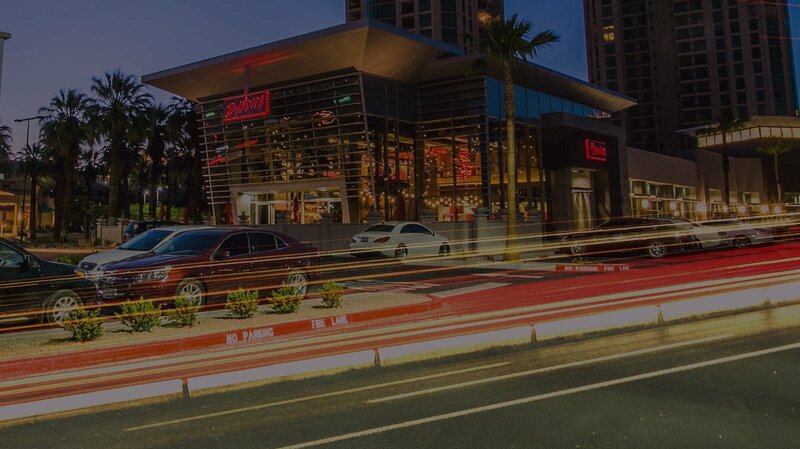 If you and your guests are walking from nearby resorts on the Strip, you’ll find us on the northeast corner of Flamingo and Howard Hughes Pkwy. Taking a limo, taxi, rideshare, or driving over? 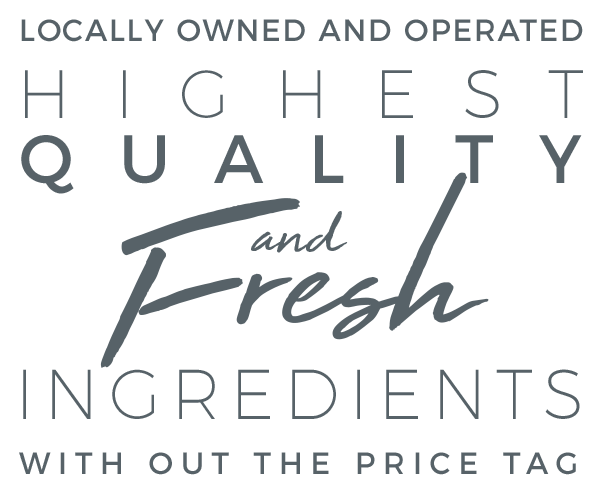 Our huge free parking lot is easy to access off either cross street. 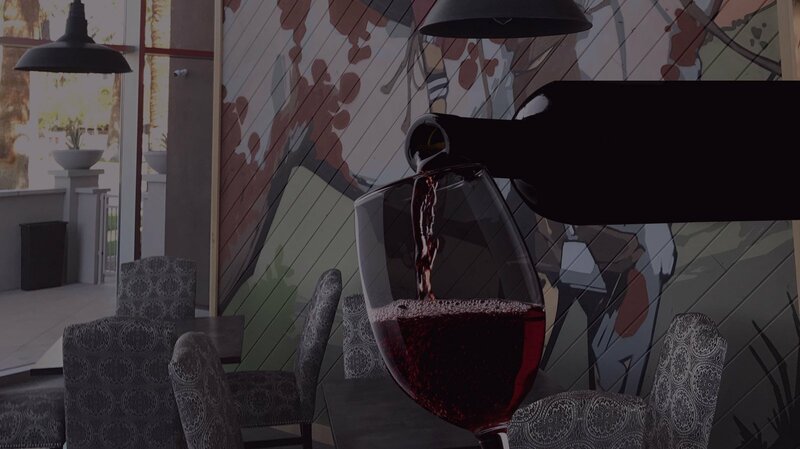 So, make reservations today or just head on over!